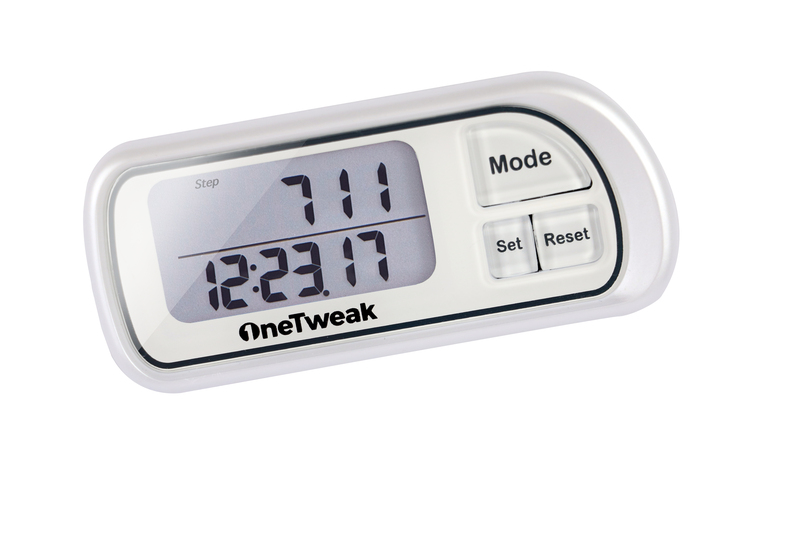 Our instructional video on how to setup your pedometer and get walking! Why OneTweak is the Best! 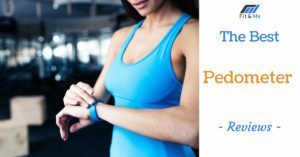 What sets our pedometer apart. A review by Fit&Me. 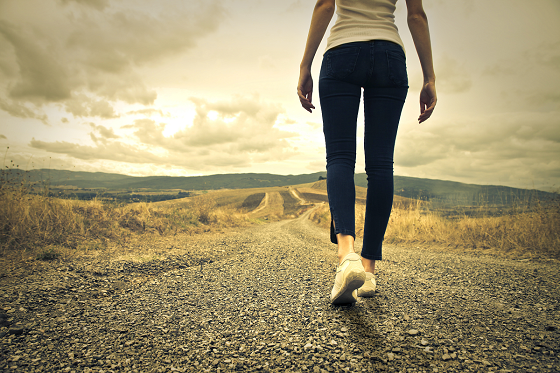 Why walking is integral to a healthy lifestyle. Low on fancy, high on quality!